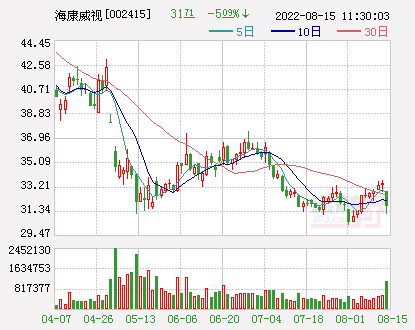 1comment 2019-04-15 01:43:30 source:China Securities Journal Author:Wu Yuhua Just do it next week! Steady! Analysts said that because the current market volume shrinking signs are more obvious, and the market's enthusiasm for enthusiasm is gradually retreating, it will be a high probability event to continue to maintain the weak pattern for the next short period of time. In terms of sectors, we can focus on relevant stocks with positive performance and low valuations. 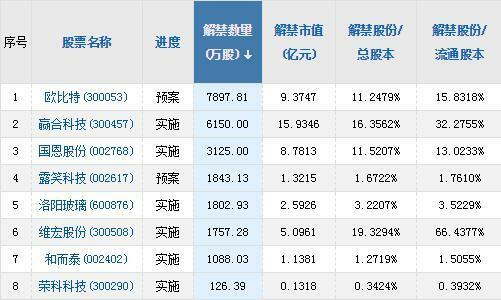 Last week, the two cities opened higher and lower, showing a continuous contraction. 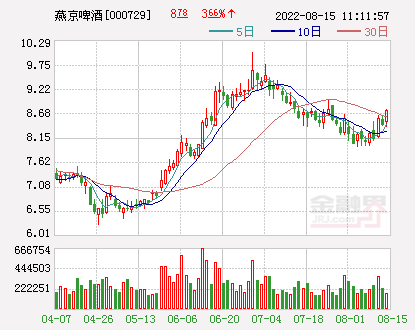 Last Friday, the two cities continued to adjust,The Shanghai Composite IndexIt fell 0.04% to close at 3188.63 points.Shenzhen Stock ExchangeIt fell 0.26% to close at 10,132.34 points.GEMIt rose 0.27% to close at 1695.73 points. 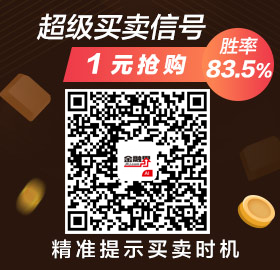 Last week, the two cities continued to shrink, the Shanghai Composite Index fell 1.78%, the Shanghai market single-week turnover was about 1.93 trillion, and the Shenzhen Stock Exchange Index closed for the first time after receiving the Yangxian line for 13 consecutive weeks, down 2.72%. The single-week turnover of Shenzhen City was about 2.35 trillion yuan. The turnover of the two cities last week was about 4.28 trillion yuan, and the average daily turnover was about 856.1 billion yuan. Compared with the previous period, the transaction volume shrank significantly. 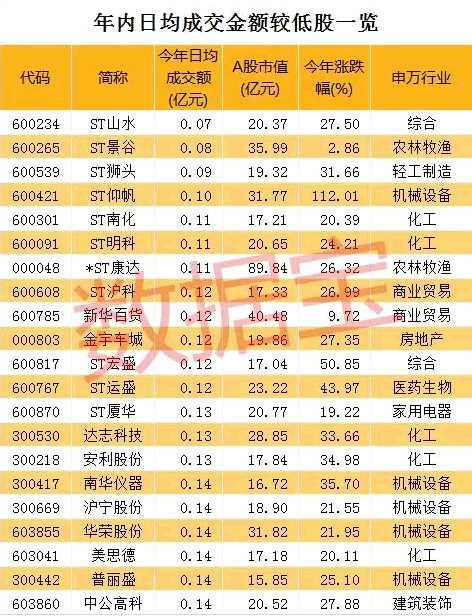 Last Friday, Shanghai's turnover was 288.09 billion yuan, and Shenzhen's turnover was 368.249 billion yuan. 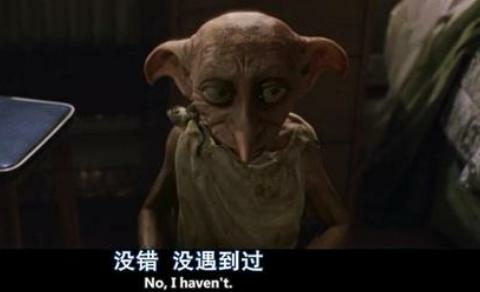 The turnover of the two cities was less than 700 billion yuan, setting a new low and shrinking significantly. 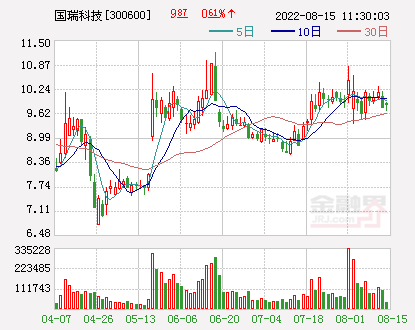 Last Friday, the Shanghai Composite Index and the Shenzhen Stock Exchange Index both fell slightly, and only the GEM index recorded a slight increase. 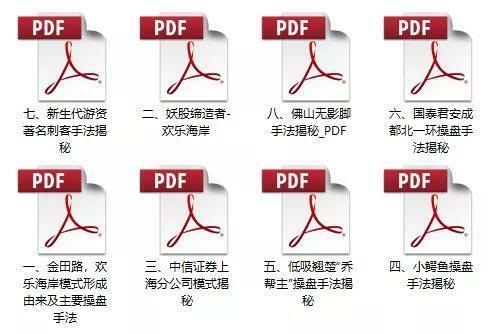 From the perspective of the disk,Industry sectorIn respect, there are 13 industries in 28 industries in Shenwan, includingAgriculture, forestry, animal husbandry and fisheries,UtilitiesCommercial trade was among the top gainers, up 1.89%, 1.10%, and 0.66% respectively; among the 15 industries that fell,Medical biologyThe household appliances and leisure services industries were among the top losers, down 1.31%, 1.30% and 1.13% respectively. In terms of individual stocks, individual stocks were mixed, with 1,721 stocks rising, of which 74 were daily limit.Conceptual sectionAmong them, the top gainers of last Friday were the chicken industry and the pig industry concept section, and it can be seen that the hot spots in the previous period were obviously hot. Analysts said that the strength and quantity of the market can be closely related. If the quantity can match, the market can maintain strength or shock. On the contrary, if the cooperation is limited or weak, the adjustment of short-term technical indicators and stage technical indicators will be reflected. If the quantity can be weak, the probability that the market may enter the adjustment and fall will increase, and the risk of individual stocks will increase. It can be seen that in the case of poor energy, last weekSubject stockPoor performance, the market's long-term sentiment was suppressed, and the upside momentum was obviously insufficient.Blue chip——Liquor and home appliances have also undergone significant adjustments, and market adjustments are not surprising. 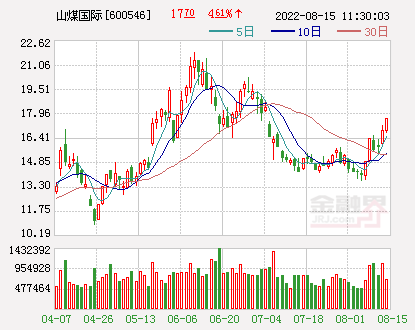 Yan Xinwen, a strategist at Huaxin Securities, said that the continued shrinking of capacity has already represented the cautious attitude of investors in the market, so the adjustment will only be postponed, but it will not be absent. After the risk is released to some extent last Thursday, it should be first Pay attention to the strength of the 3150-3180 point area. Under the continuous adjustment of the two cities, the market pessimism has been amplified, and the continuous adjustment of the strong sector has also made the main line of the market unclear. However, the social data in March increased the market's optimistic expectations. 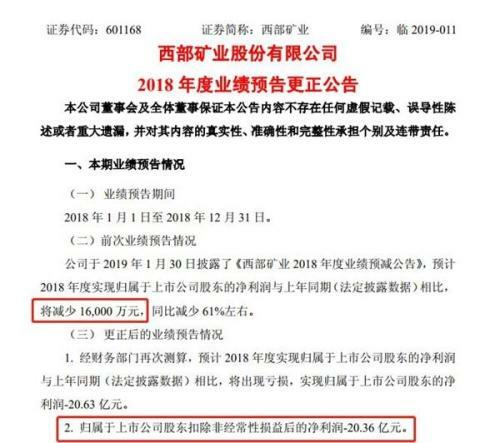 April 12, ChinaCentral bankPublished data show that China added in MarchRenminbiThe loan amounted to RMB1,690 billion, which was higher than expected and rebounded from the previous value. 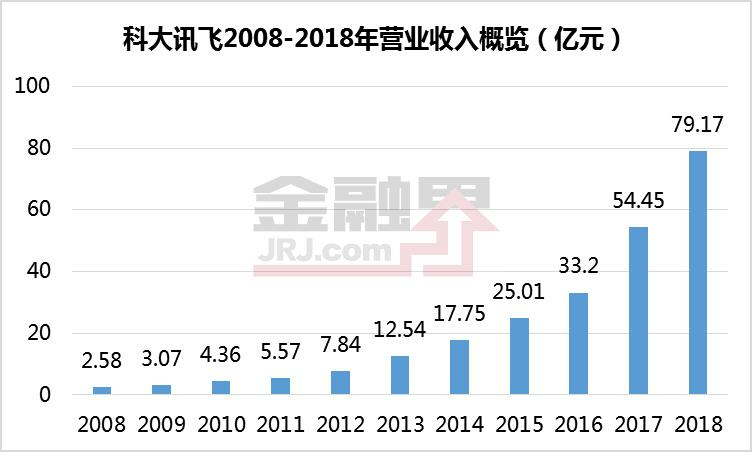 The increase in the size of the social welfare in the month was 280 billion yuan, which was higher than expected and rebounded from the previous value. 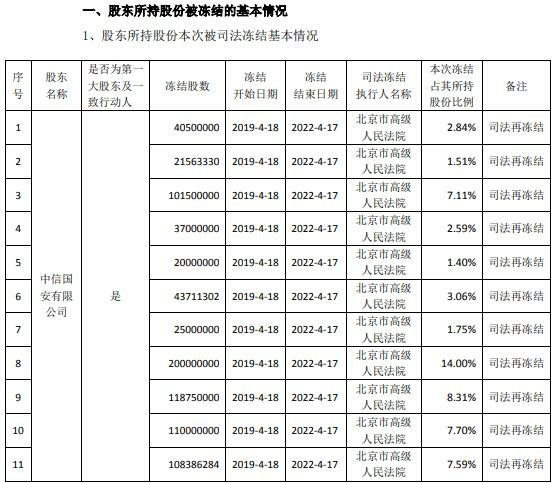 At the end of March, the broad money (M2) balance was 188.94 trillion yuan, an increase of 8.6% year-on-year. Set a new high of nearly 13 months. Chen Guo, an strategist at Essence Securities, believes that the unexpectedly expected March Sanrong reflects that the channel of monetary policy transmission is constantly flowing, and the effect of wide credit is looming. On the other hand, the market may face corrections for the current risk-free rate of return expectations, accompanied by a phased upward trend in inflation expectations, and the central bank's loose space is limited in the future. 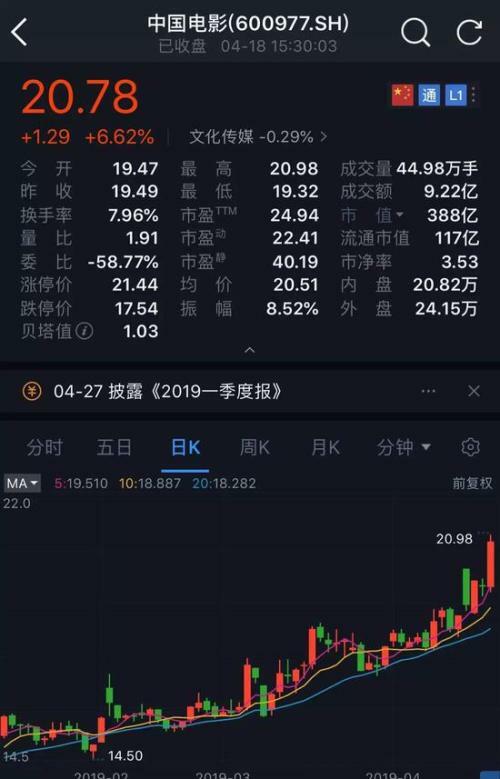 Liao Zongkui, strategist of Lianxun Securities, said that the inflection point of M2 and social growth has been very clear and has several important implications: First, the policy of wide credit has achieved certain results. The social melt turning point clearly appeared, indicating that the effectiveness of the policy is obvious, and there are still many cards in the hands of the policy. Even if there are some recovery disturbances in the future, the policy can cope with it, greatly increasing the market's confidence in the future economic recovery. Second, the social welfare turning point can see the economic recovery after about half a year. 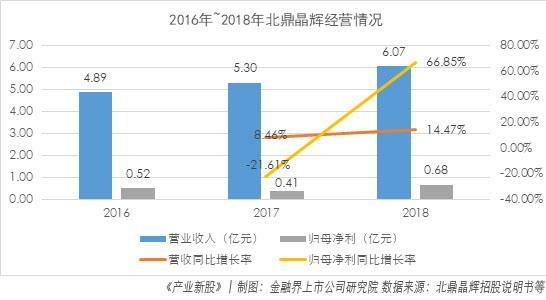 According to the time relationship between social welfare and economic recovery in the past, the probability of economic growth is high.Long and(Hong Kong stocks00001)Listed companyThe profit growth rate will pick up in the second half of the year. In this way, the increase in market valuation in the first half of the year is no longer a passive water, but an early start of the economic recovery in the second half of the year, and the market's rise has stronger support. Third, the rhythm of the central bank to cut interest rates will be eased. Previously, the market generally expected the central bank to quickly lower its quota in April. Given the substantial improvement in credit conditions, the pace of monetary policy relaxation may have slowed down. It is expected that the RRR may be postponed until June, and the possibility of future interest rate cuts is also declining. 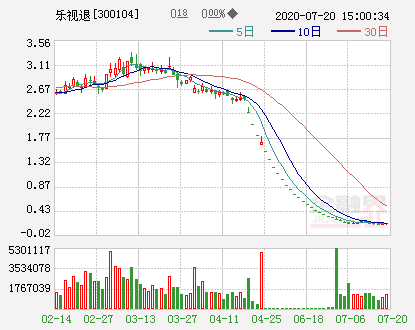 Tianfeng Securities(Quotes601162,Medical stockXu Wei also said that if at the subsequent stage, it can be judged or observed that M1 also has a trend rise, then it is necessary to be wary that the market is probably not a simple rebound, but a greater level of reversal. The bottom of the M1 has obvious indications for the bottom of the market. Before each big market, the M1's outsole will come first. In the case of continuous market shrinkage, the market main line is unknown, and the social welfare data far exceeds expectations, how should the market look? How should it be laid out? 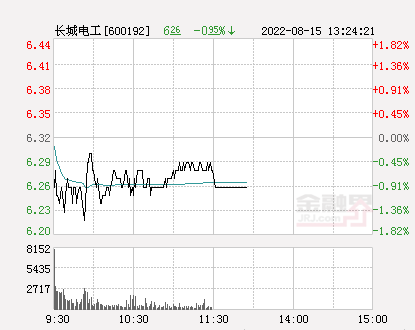 Liao Zongkui said that the overall valuation of the market is still reasonable. TakeShanghai and Shenzhen 300In comparison, the PE(TTM) valuation was revised from 10.2 times at the end of last year to the current 13.05 times, and the valuation quantile since 2005 was 40.4%, while the valuation quantile at the end of last year was 13.7%. The valuation of the CSI 300 is only from a very underestimated rapid repair to a near-reasonable state, and the overall market valuation is still relatively healthy. In terms of the GEM, the valuation of PE(TTM) has been restored from 28 times at the end of last year to 55 times at present. The valuation quantile since the listing of the GEM was 62.5%, and the valuation quantile at the end of last year was 0.2%, the valuation of the GEM has been quickly restored from a very underestimated to a slightly more expensive state. 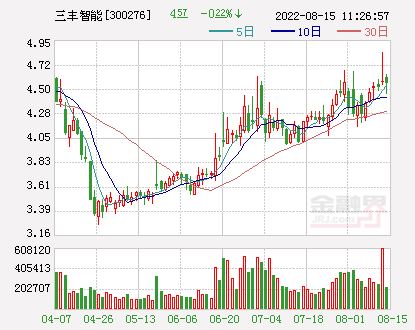 In response to the layout, Liao Zongkui said that the social and export data exceeded expectations, indicating that the logic of economic recovery is becoming more solid, and the market outlook can be more optimistic.Shanghai indexSee 3500 points. Next is also the high season of the quarterly report, it is recommended to configure the return to the fundamentals, recommend two main lines: First, the main line of economic recovery: cycle. After the social integration turning point is clear, the economy will bottom out in the second half of the year, and the mid-stream and downstream sectors will take the lead in recovery. In particular, some industry-recommended earnings expectations will be more advanced. Key recommendations: automotive, home appliances, machinery, electrical Equipment, building materials. Second, the main line of foreign capital adjustment: finance. On the one hand, the valuation of most financial stocks is still low, which is a rare value. On the other hand,BrokerAnd insurance will benefit fromcapital marketThe recovery, this year's performance is expected to rebound sharply from the bottom; after the increase in social resources in the first quarter,bankingPerformance may also exceed expectations. 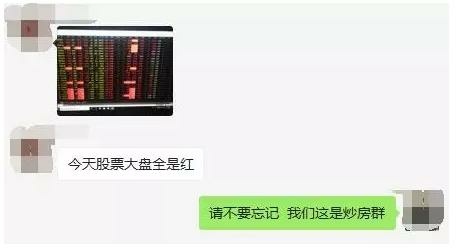 Chen Guo said that considering the current overall situation, it is expected that the market will still be inertial in the short-term, but since the economy is not clear in the medium term after the short-term rebound, the loose expectations of monetary policy may be limited in stages, and then the probability will be new. The platform maintains a volatile pattern. Considering a quarterly report, economic and financial data and expectations, market performance, and incremental funds, in the current environment, the previous period of growth is relatively small.Value blue chipThere will be a round of upswings in the stock market, which may cause the index to rise, but most stocks have limited profit-making effects. In general, the industry focuses on cyclical products, real estate, and banks. Focus on the topicState-owned enterprise reform,Belt and Road,Shanghai Free-Trade Zone, the Yangtze River Delta and so on. 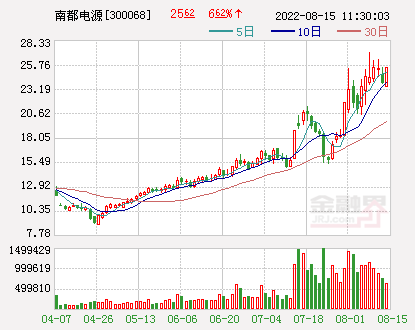 Tianfeng Securities: Listed brokerages achieved record highs in March. Follow-up is expected to continue to exceed expectations. 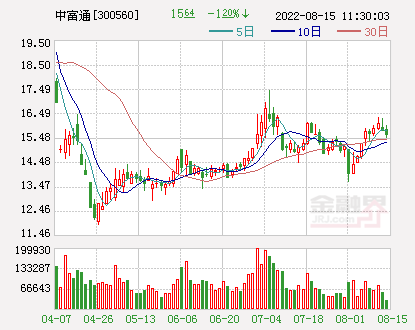 Tianfeng Securities: brokers' performance in March reached a new high. Follow-up is expected to continue to exceed expectations. 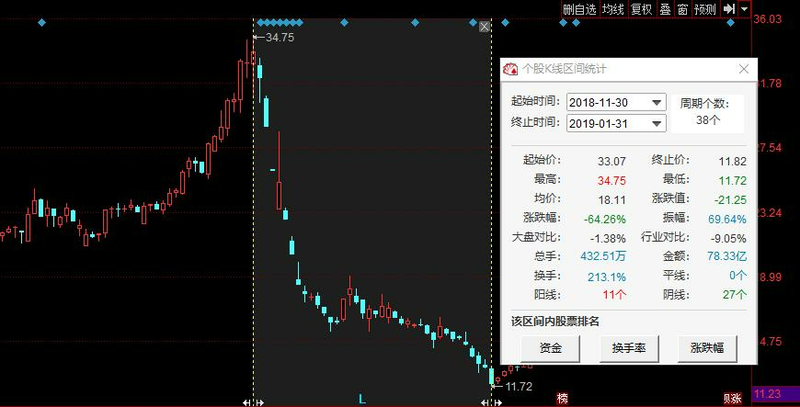 Tianfeng Securities: Another perspective on when profit bottoming has an impact on the market? The regulatory authorities are using technical means to strictly control off-exchange funds.